Dave Franco (Now You See Me, 21 Jump Street) stars as the voice of Lloyd aka The Green Ninja in Warner Bros. Pictures' all-new, big-screen event, The LEGO NINJAGO Movie, in Philippine cinemas September 27. 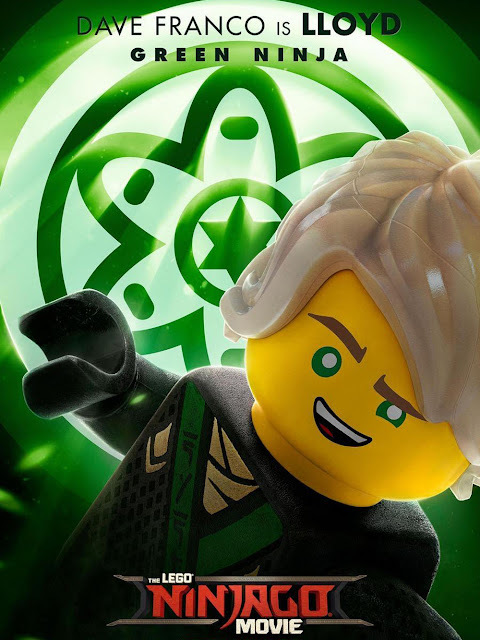 The leader of the Secret Ninja Force, Lloyd is also the group’s inventor and Master Builder. The legendary Green Ninja is a hero to all, but, when he takes off his mask, people only see him as the son of Ninjago’s most notorious villain, Lord Garmadon. 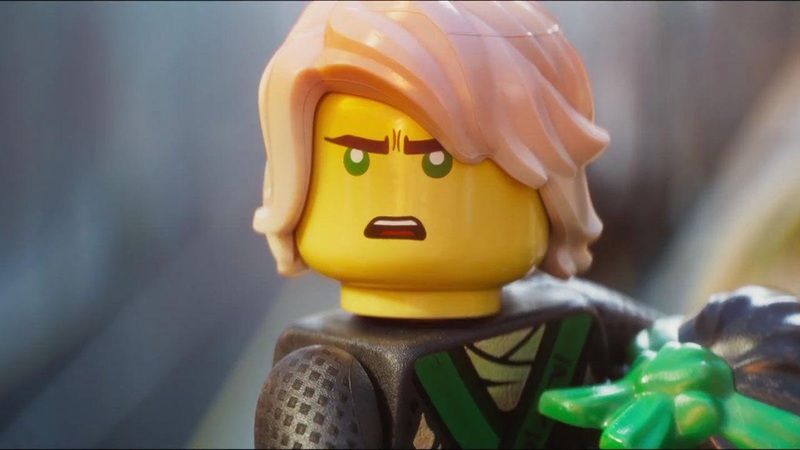 Lloyd yearns for a real relationship with his dad but that means understanding Garmadon for who he really is. At the heart of this ferocious battle over NINJAGO City, with mechs clashing, bricks flying, citizens running for cover and smoke filling the sky, there is a father and son who just can’t communicate. Because Garmadon’s attacks on the city have wrecked the homes and businesses of nearly everyone he knows, Lloyd’s social status at school is sub-zero. Apart from the five loyal friends who know his secret identity as the Green Ninja, everybody pretty much avoids him. 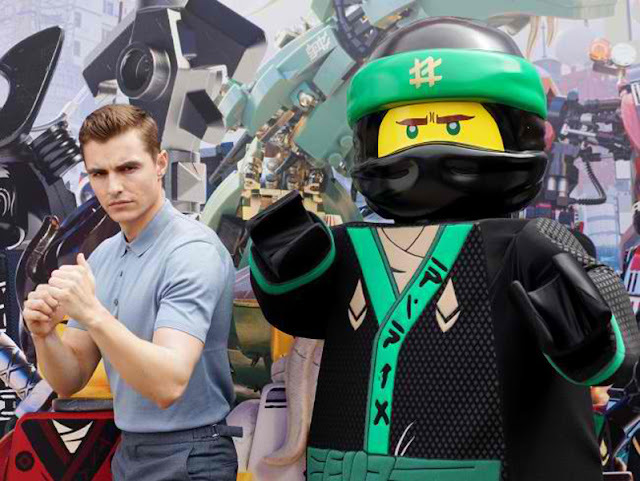 The LEGO NINJAGO Movie also stars Justin Theroux, Fred Armisen, Abbi Jacobson, Olivia Munn, Kumail Nanjiani, Michael Peña, Zach Woods, and the legendary Jackie Chan. 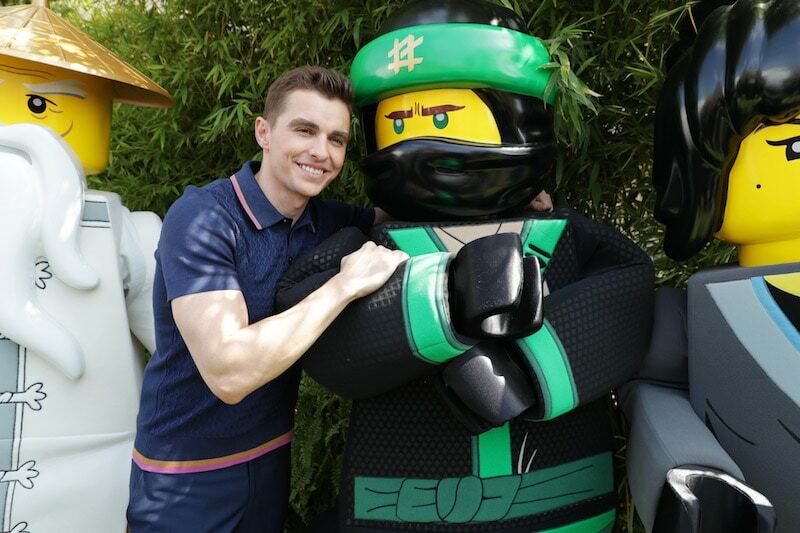 “The LEGO NINJAGO Movie” is distributed worldwide by Warner Bros. Pictures, a Warner Bros. Entertainment Company.